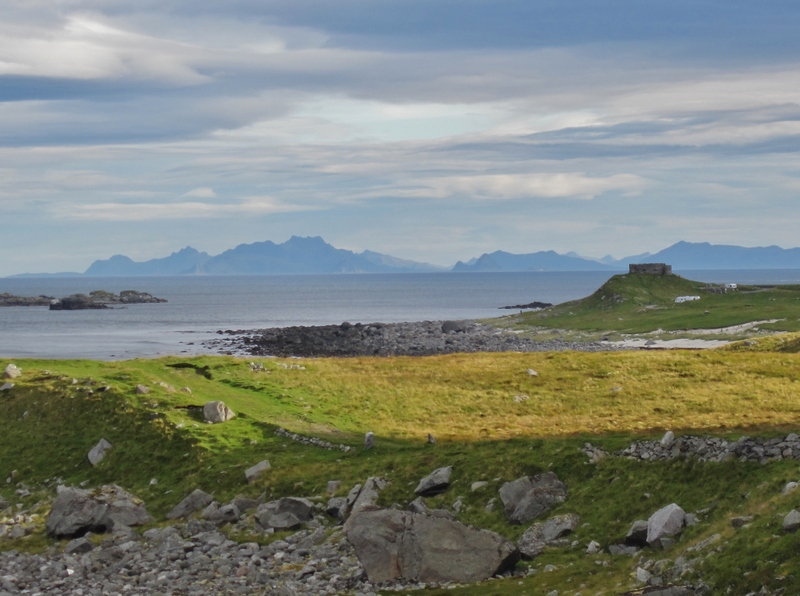 Minimal internet access but really quite a peaceful life here where we have been exposed to all the elements, sun, rain, wind etc the past 4 days. 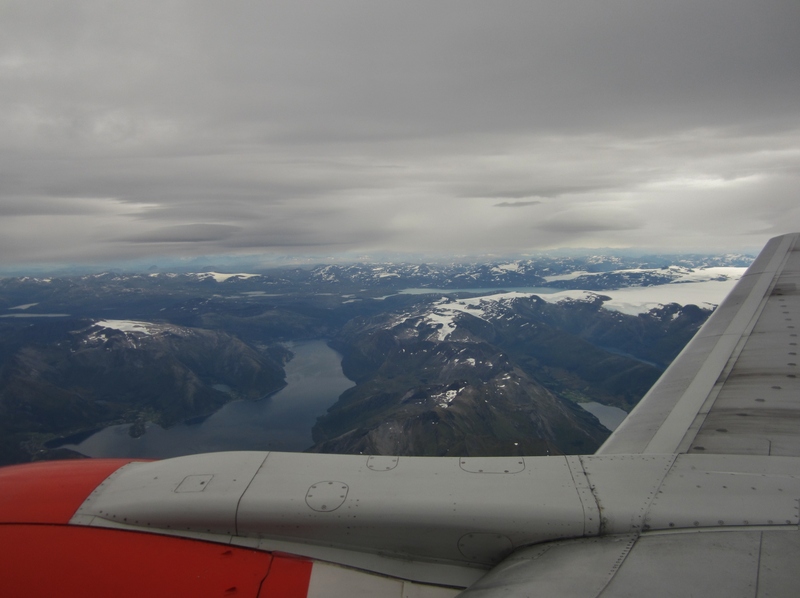 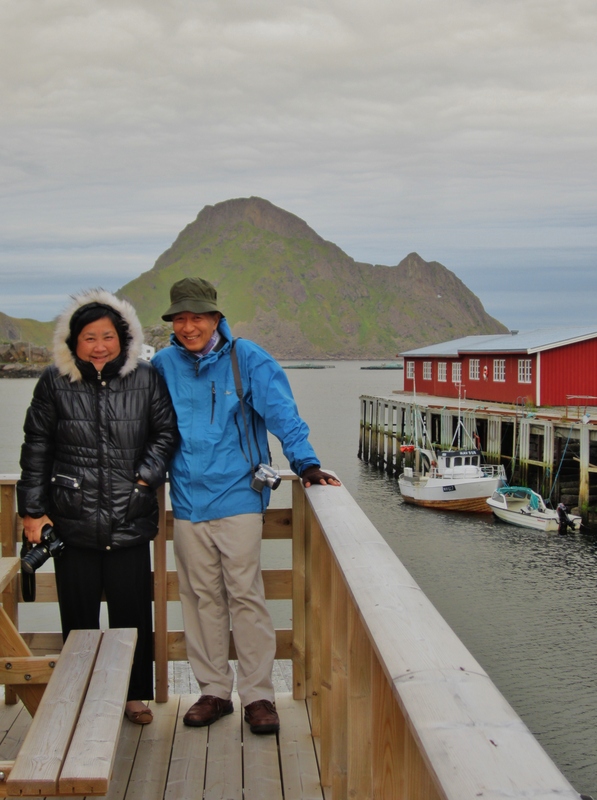 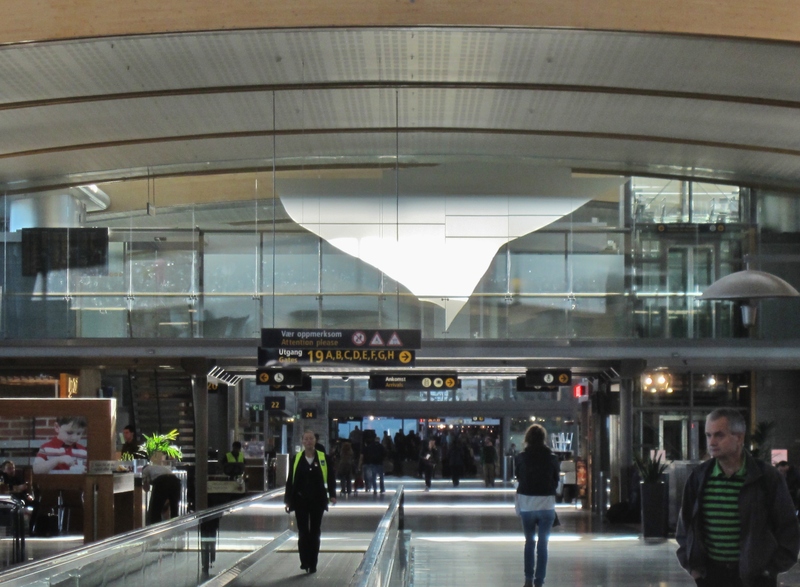 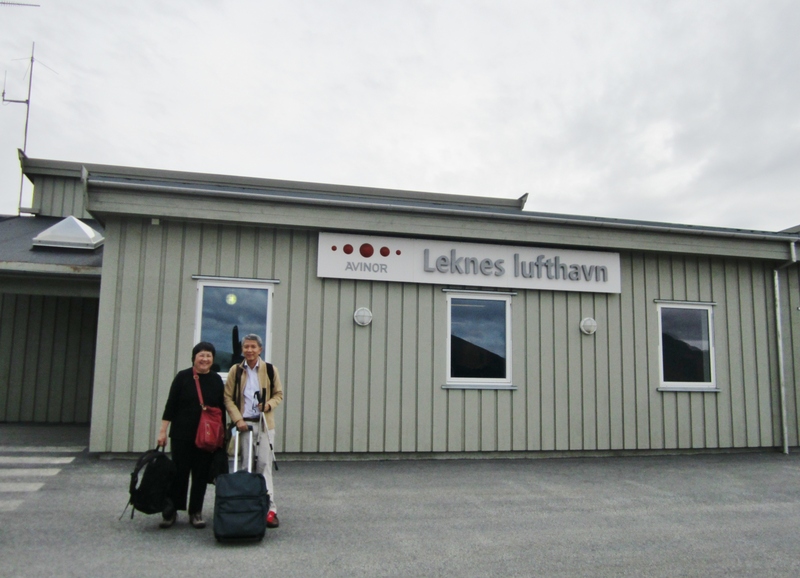 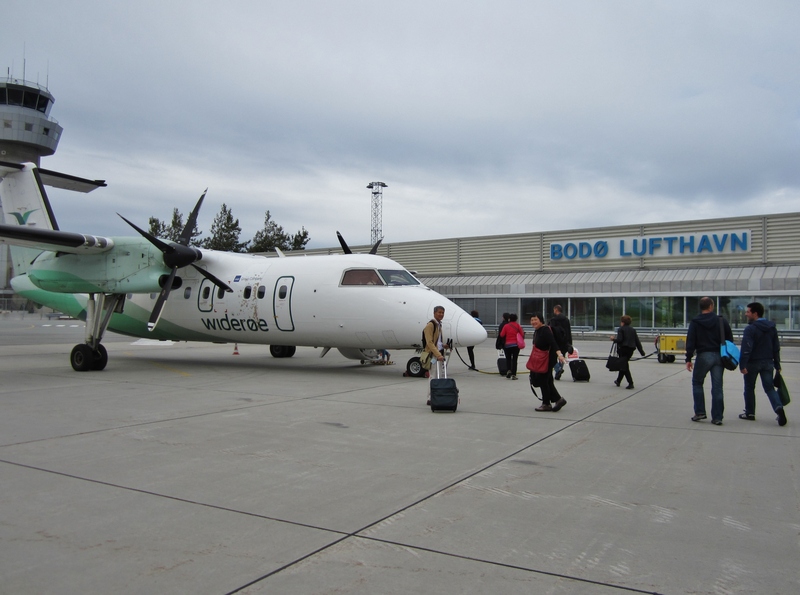 Sat 1 Sep, met PP & KK at OSL airport to catch our SAS flight to Bodø (1hr+Nok 1,257 S$270), connecting with a commuter/Wideroe (20mins NOK715 S$155) arr Lekens/Vestvågøya 68°10′N 13°45′E / 68.167°N 13.75°E / 68.167; 13.75 and drove to Mortsund on the Lofoten Islands. 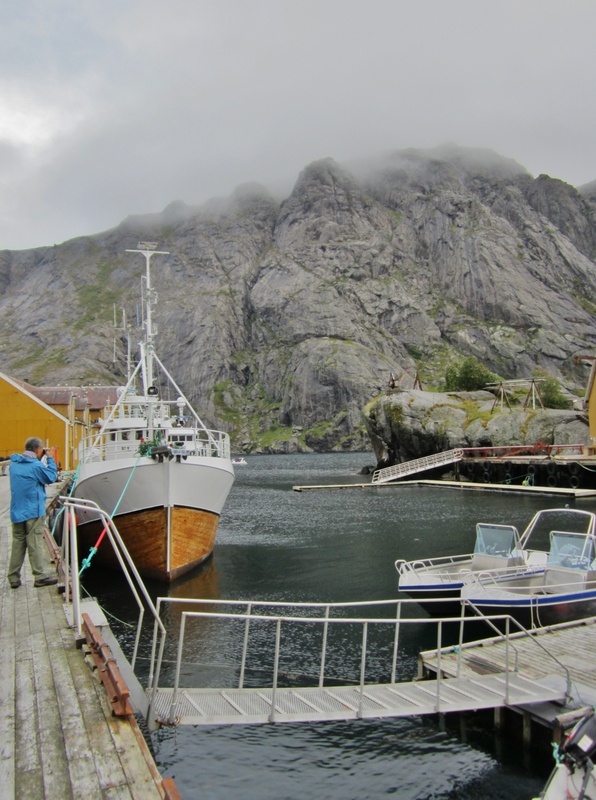 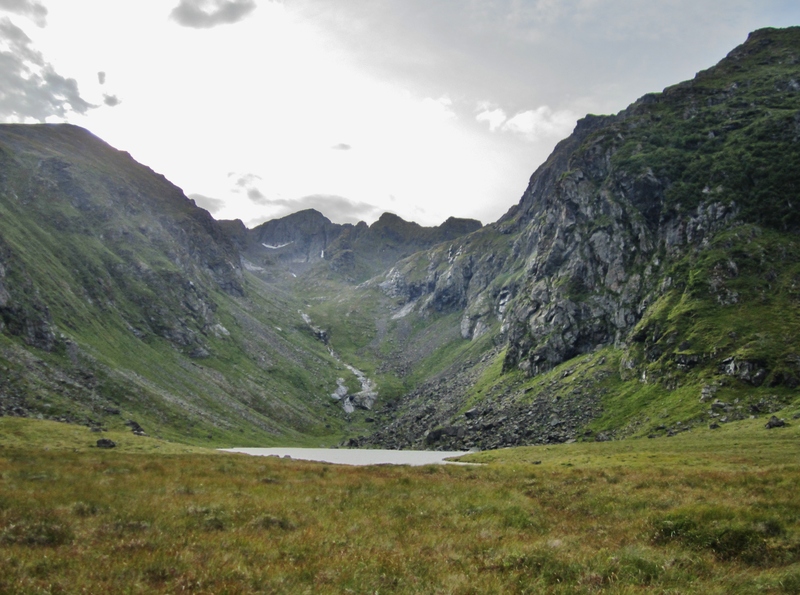 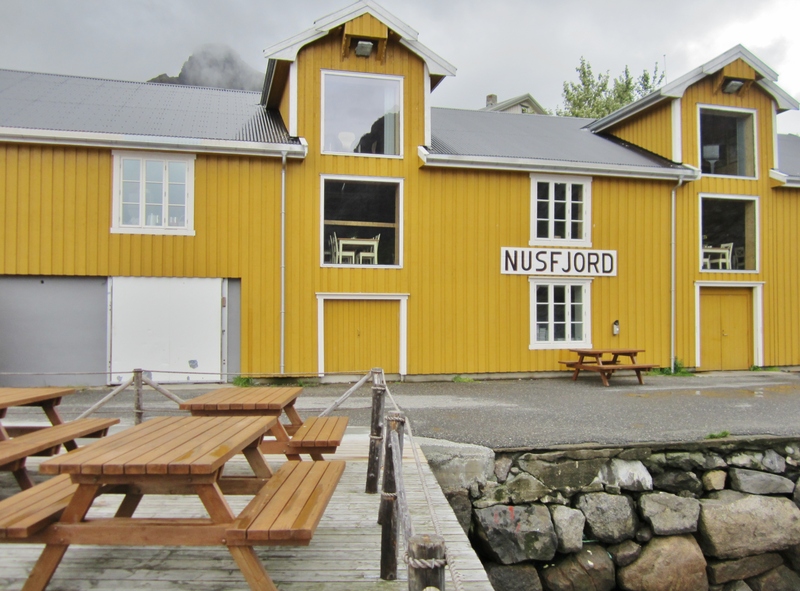 These islands have for more than 1,000yrs been the centre of great cod fisheries, especially in winter, when the cod migrates south from the Barents Sea and gathers in Lofoten to spawn. 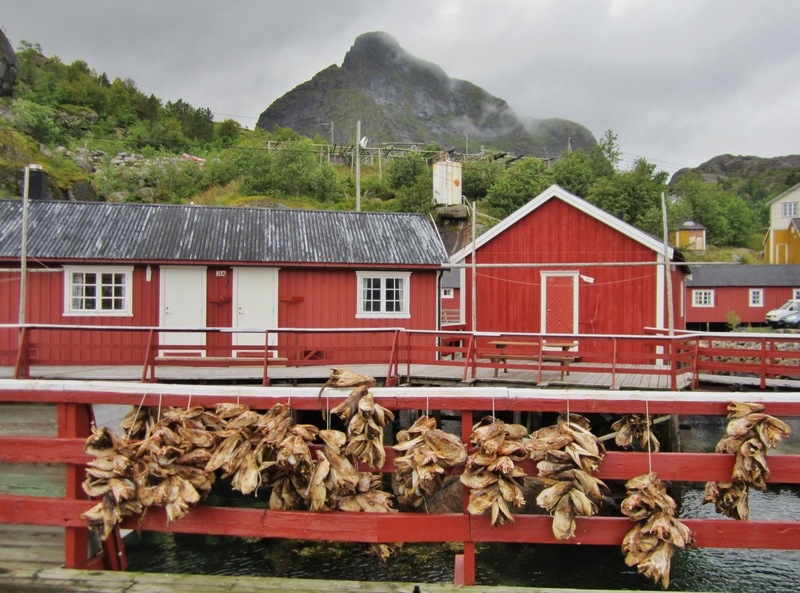 Now this area is also a big market for the salmon hatcheries exporting world-wide. 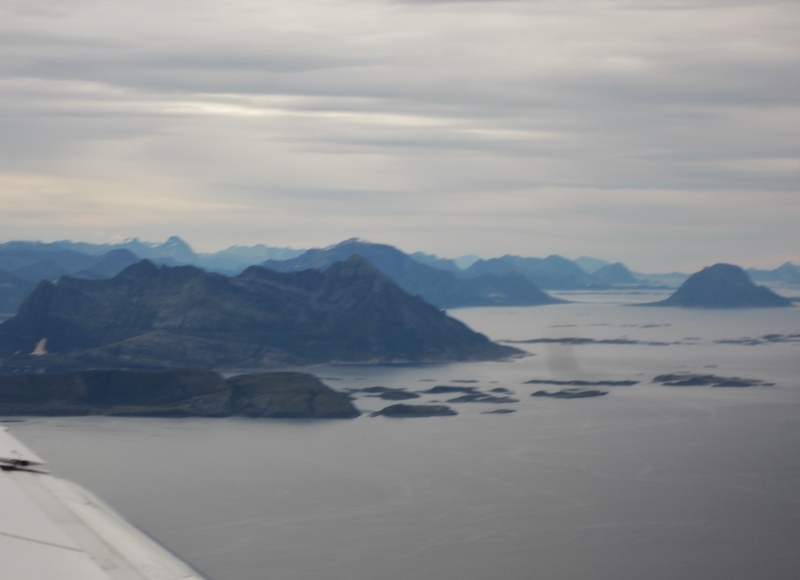 5 main islands with a pop of app 24,000 attracting 250,000 tourists annually! 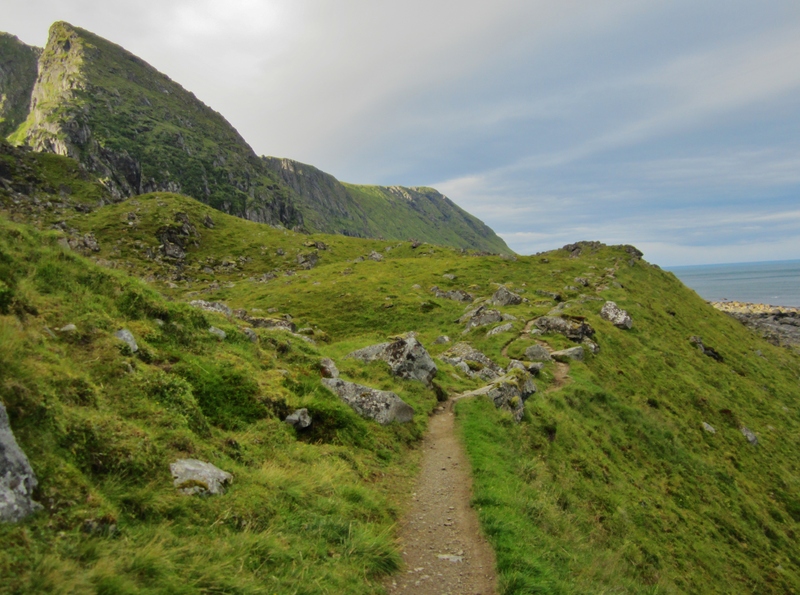 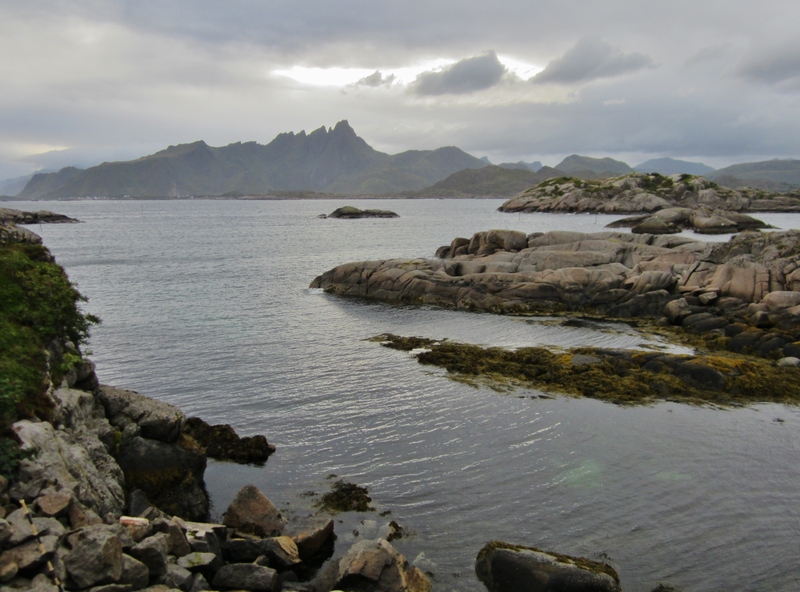 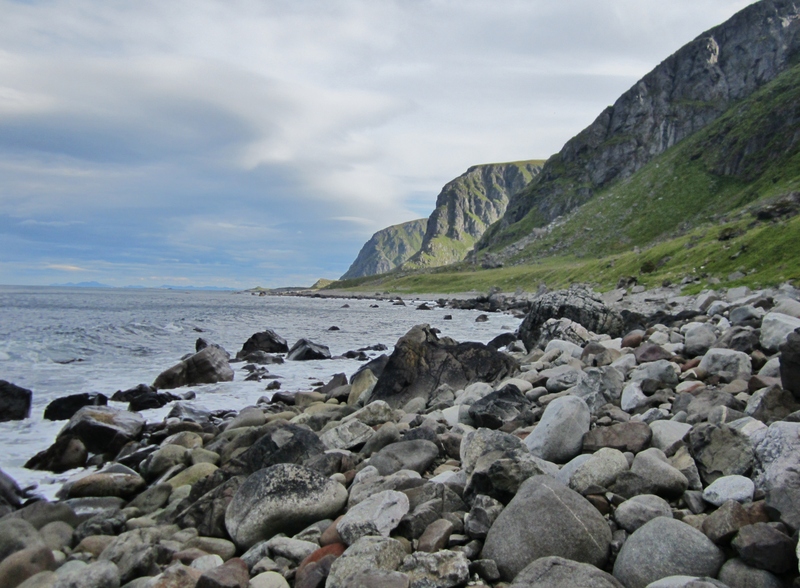 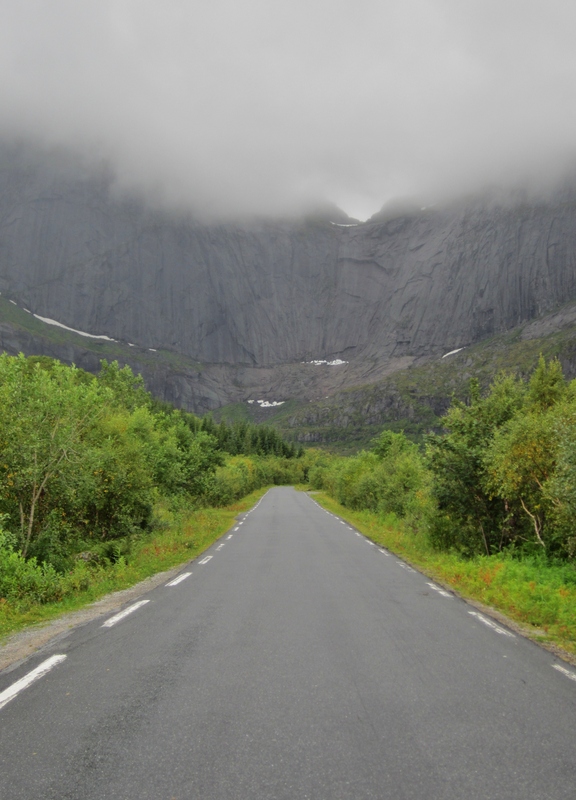 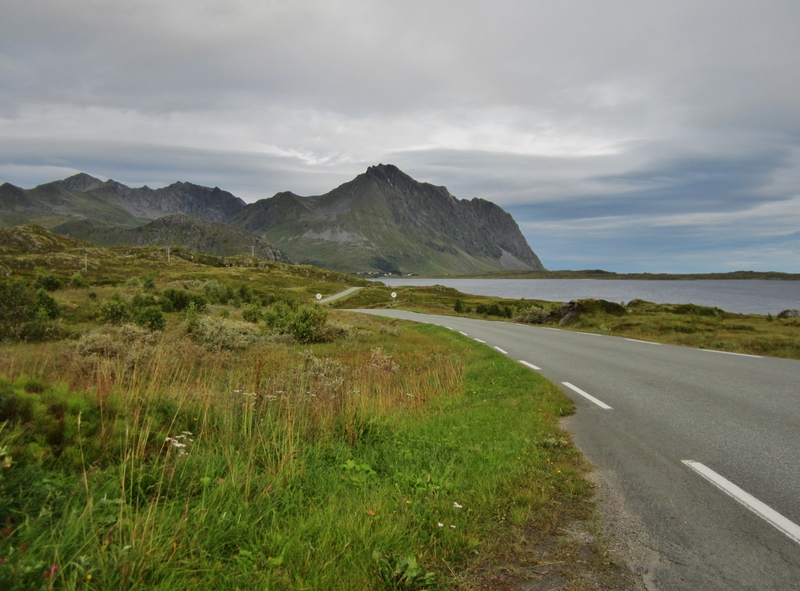 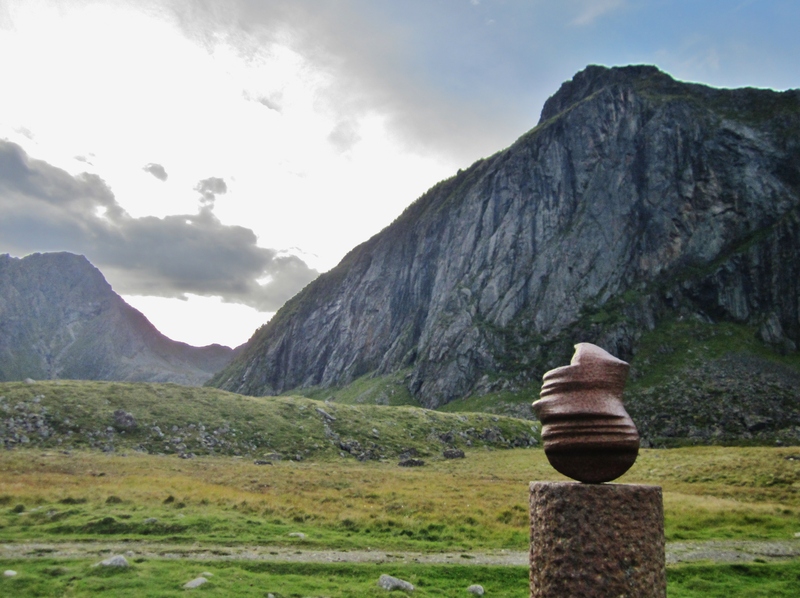 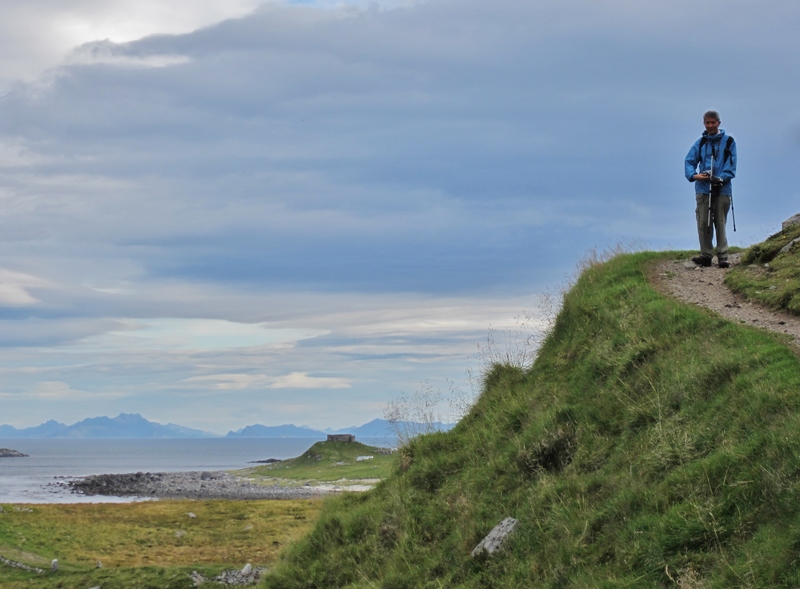 Lofoten have long inspired travellers to their rocky shores. 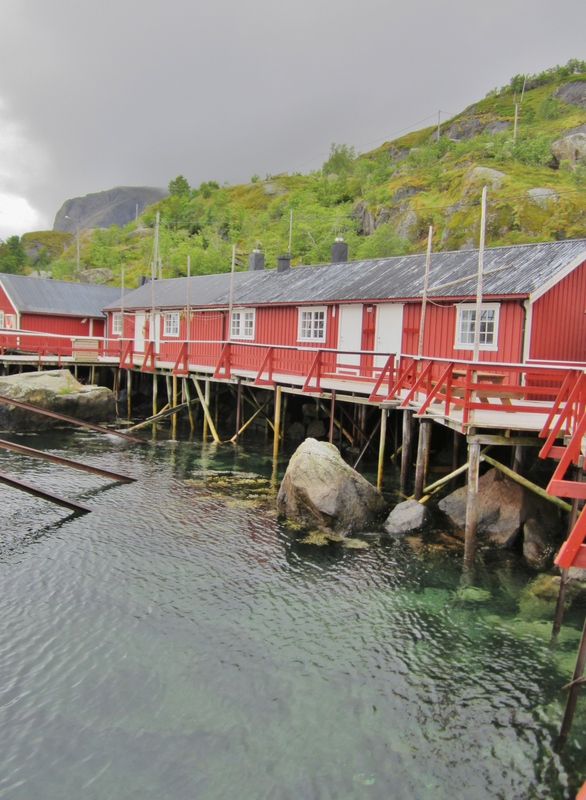 Picturesque fishing villages, pristine beaches and access to seas and mountains make it a popular destination. 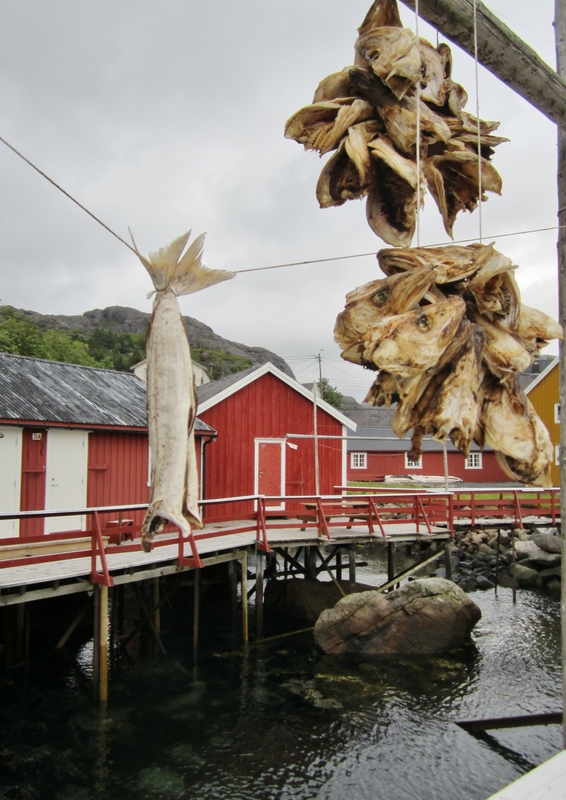 The ocean with its Gulf Stream brings milder climates and of course the abundance of cod. 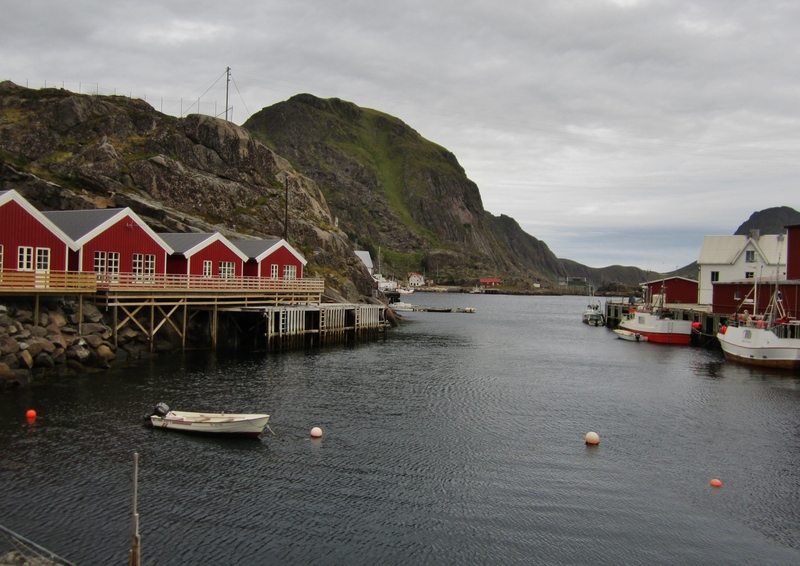 Staying in a traditional Rorbu/fisherman’s cabin overlooking the wild Atlantic coast is breathtaking and spectacular.